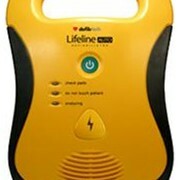 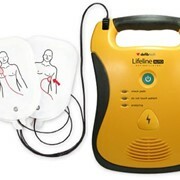 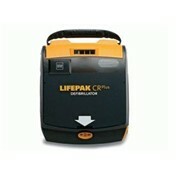 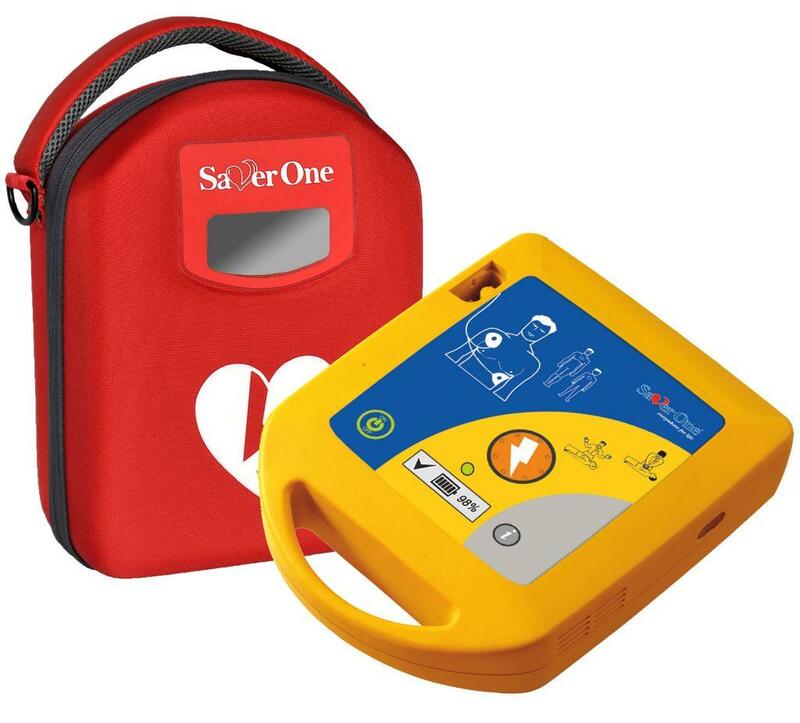 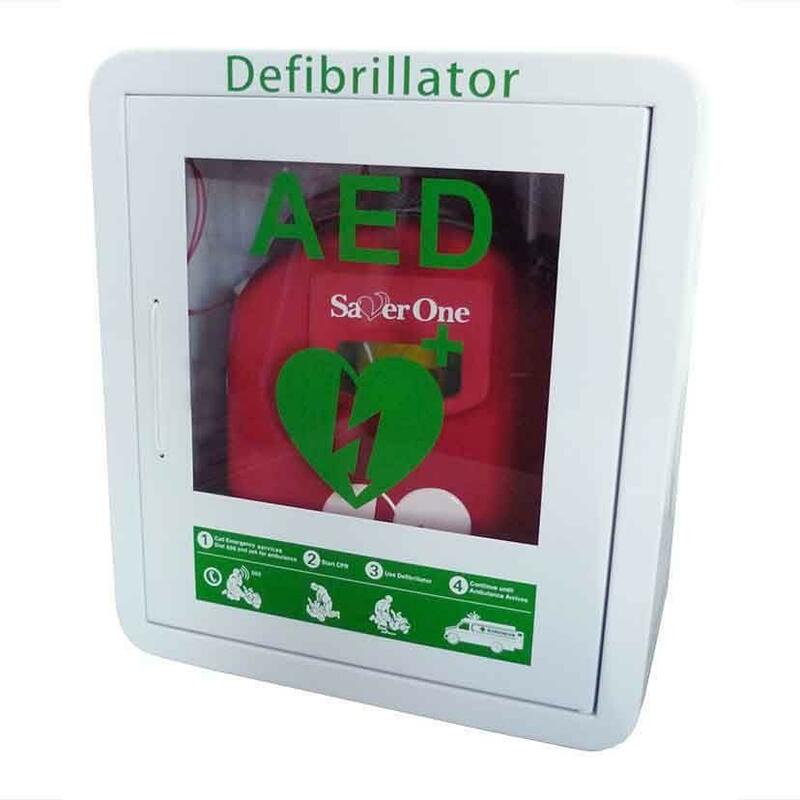 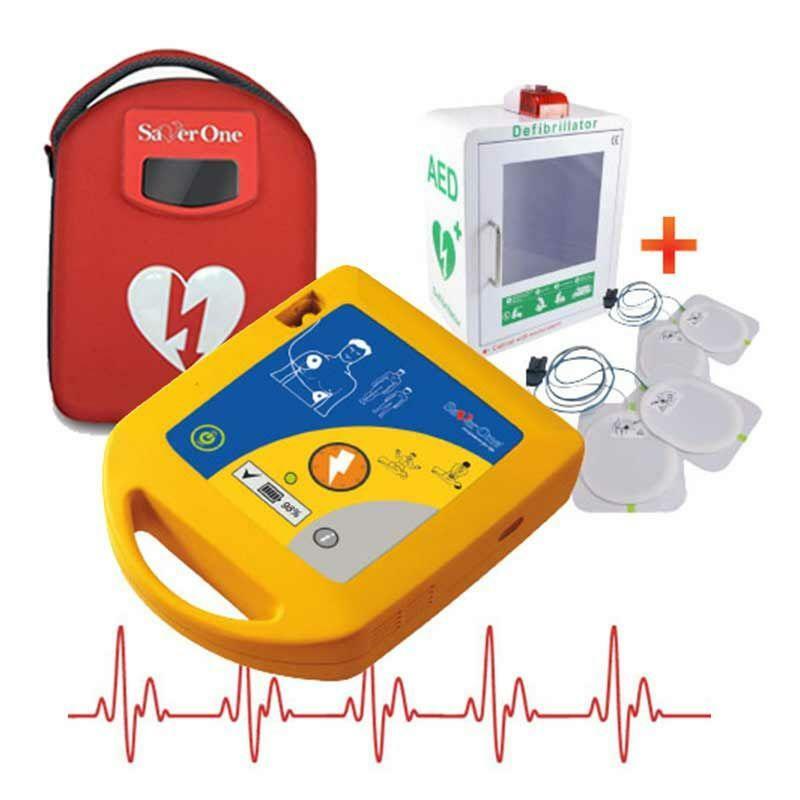 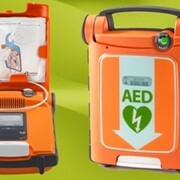 The Saver One is a practical everyday defibrillator, suitable for almost every situation and comes with a 6 Year Warranty. 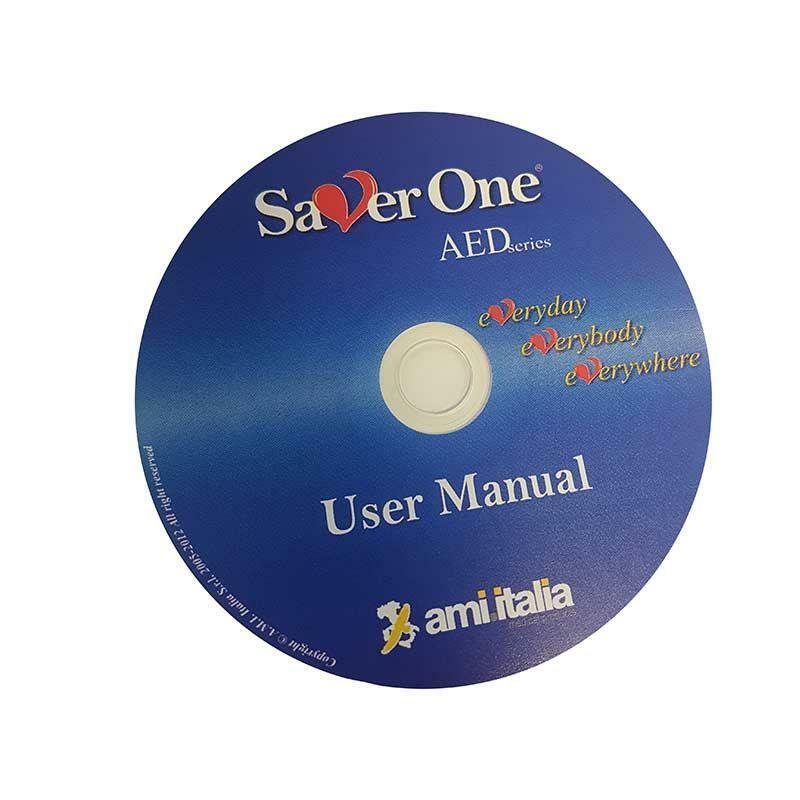 The Saver One is designed for public access use and is licensed to administer fast and safe treatment against cardiac arrest, before the EMS team arrive. 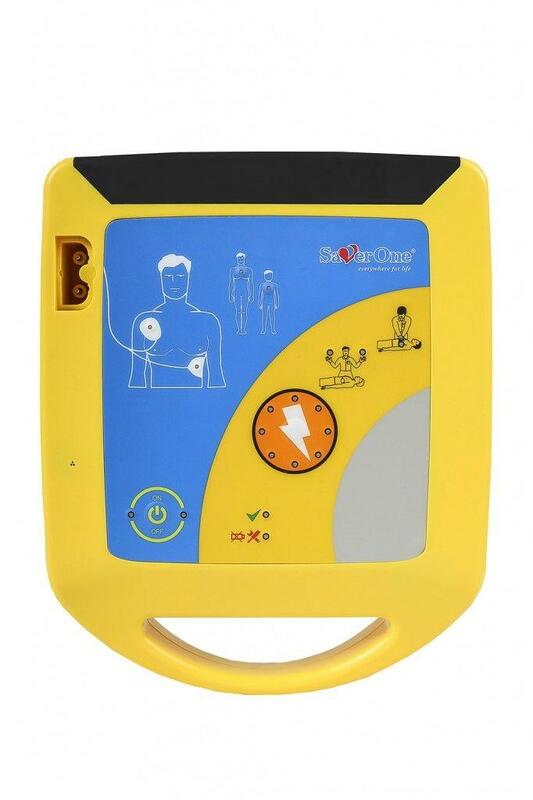 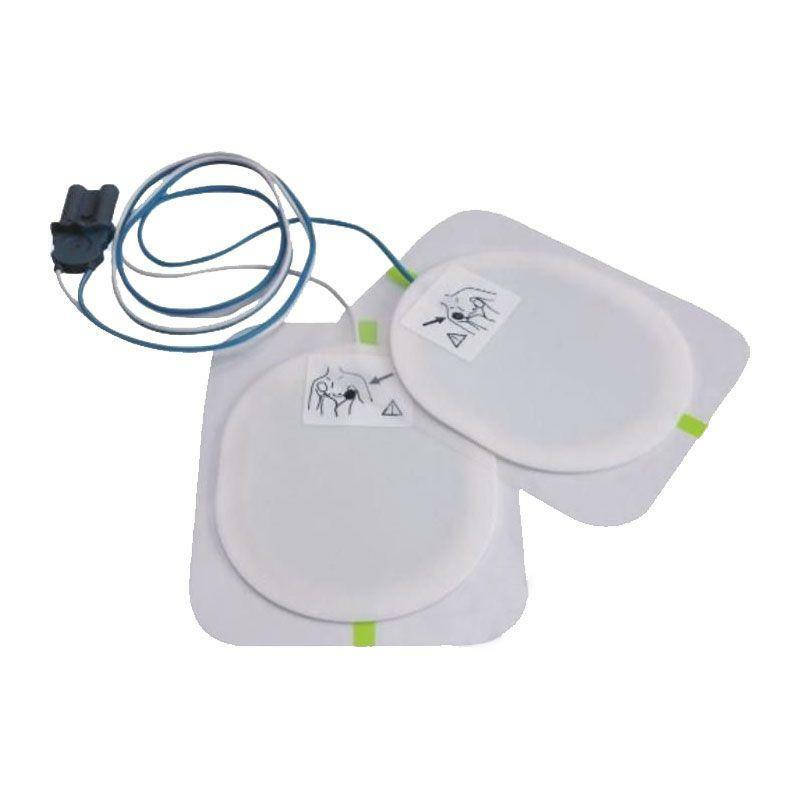 It is highly reliable and effective for SCA (Sudden Cardiac Arrest) emergencies and easy-to-use for everybody including, Lay Rescuers (even without minimal training) and BLS or ALS users. 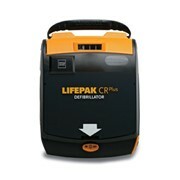 Optimized for use in extreme environments and conditions and grants fast and efficient defibrillation therapies whenever required. 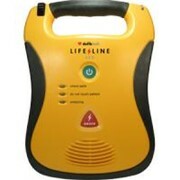 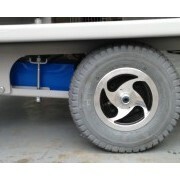 Please call or email for more information or a quote.